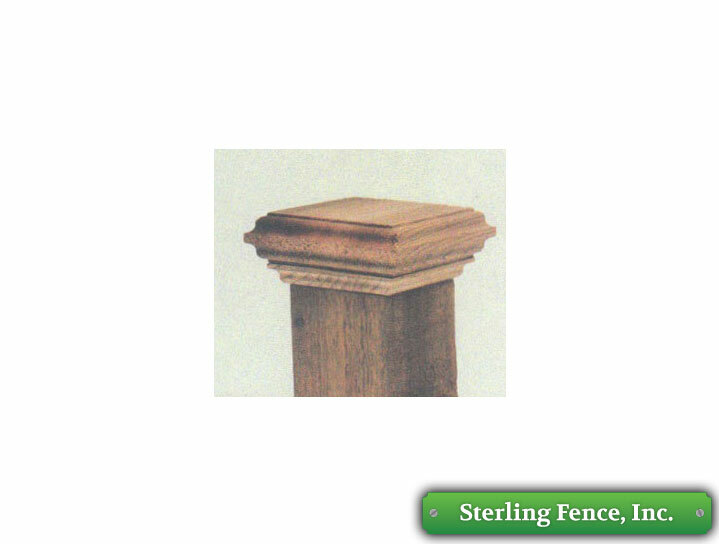 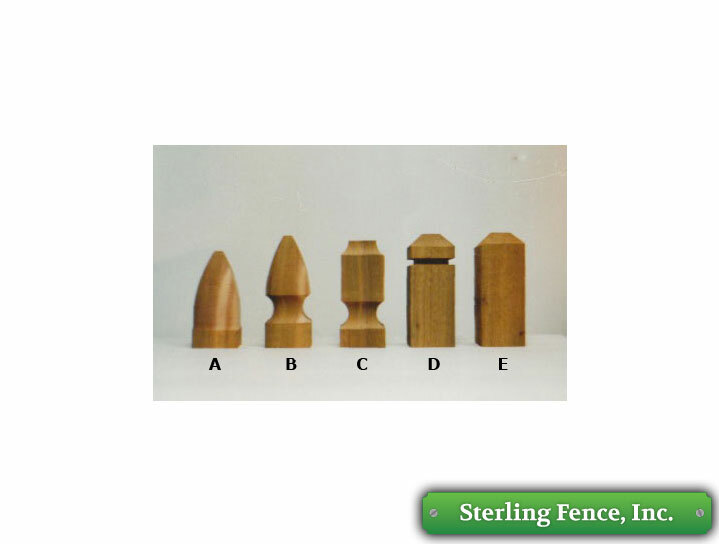 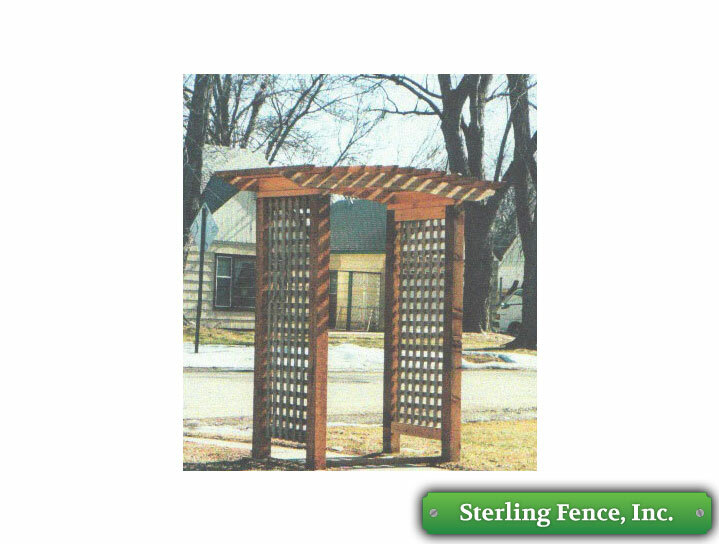 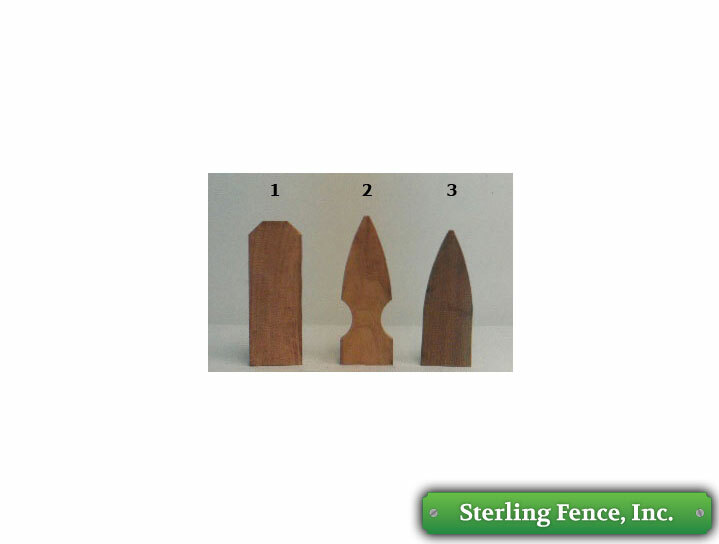 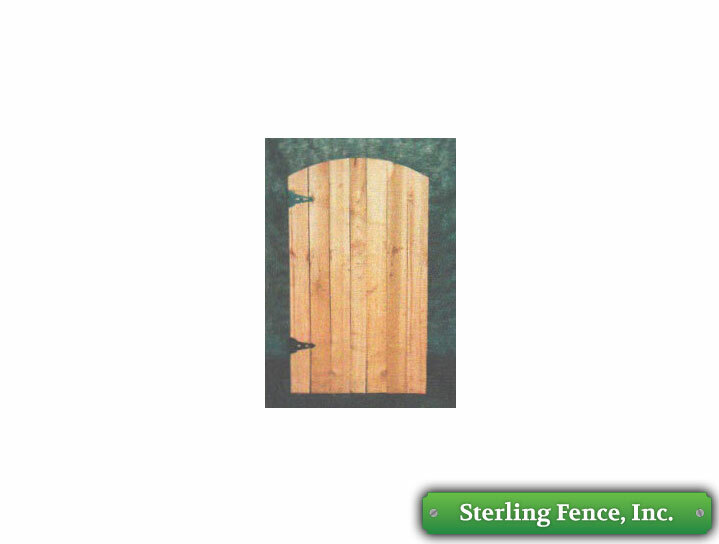 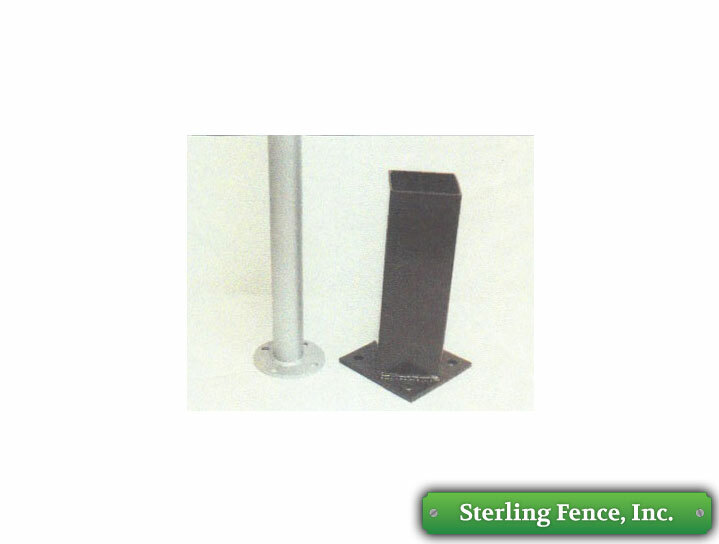 Sterling Fence, Inc. is proud to offer the following fencing accessories. 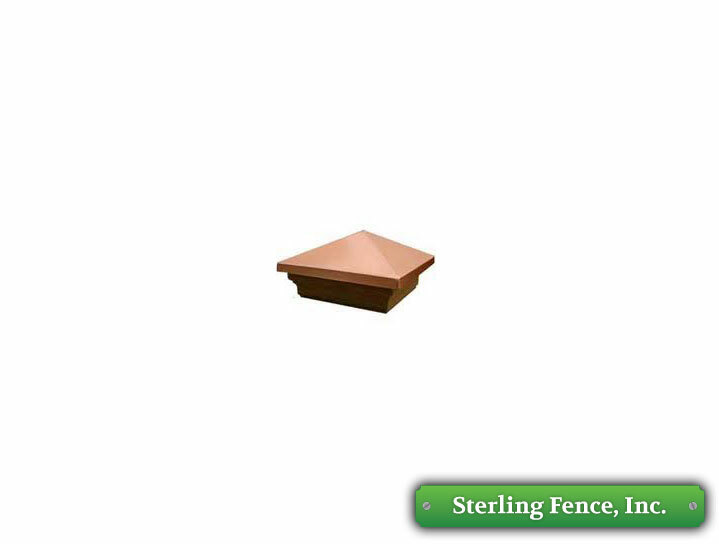 Odds are, if you need, we have it! 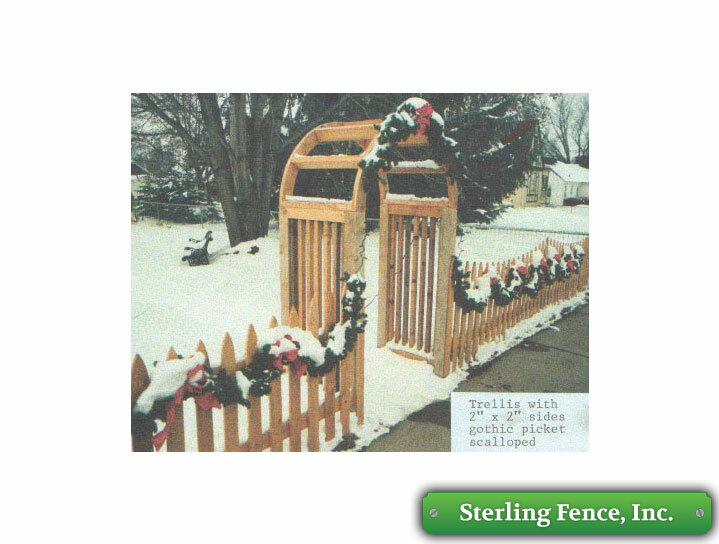 Located in the Minneapolis and St. Paul area, Sterling Fence, Inc. offers a free fencing accessory quote.